10 Best place to buy an LS2 crash helmet? 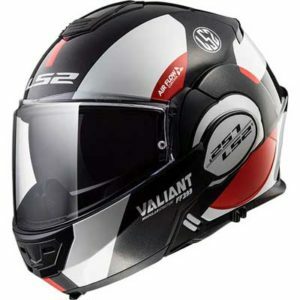 Not only is the design pretty similar, but the Valiant is also a dual-homologated flip-up helmet too – where the chin bar rotates right to the back of the helmet to give more of a proper open faced helmet feeling. We recommend SportsBikeShop (UK) for competitive prices and outstanding service, and Motoin (Ger) for quality service and decent prices (even with the current £-€ exchange rate). If you're in the US, Revzilla are our recommended retailers, with free delivery over $40 and great ratings too. 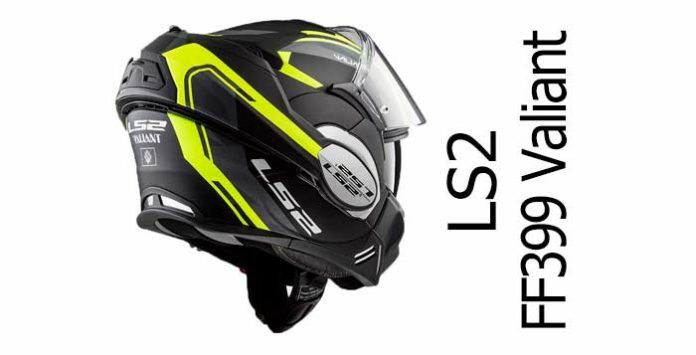 Or you can click through to the LS2 helmets pages at Amazon if you prefer to buy from them. 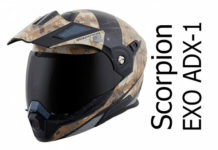 Please see here for more info on these stores or click the links to go straight to their LS2 helmet pages where you'll find the latest designs and deals. 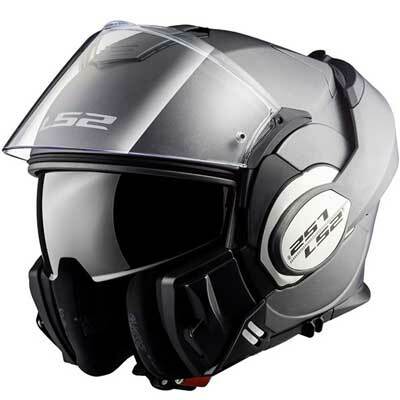 Looking at SHARP test data, their average score for a tested LS2 polycarbonate helmet is 3 stars out of 5. Which is pretty OK. The Valiant is both DOT (US) and ECE 22-05 (EU) certified so it’s passed the thorough ECE testing regime, which is good to know. 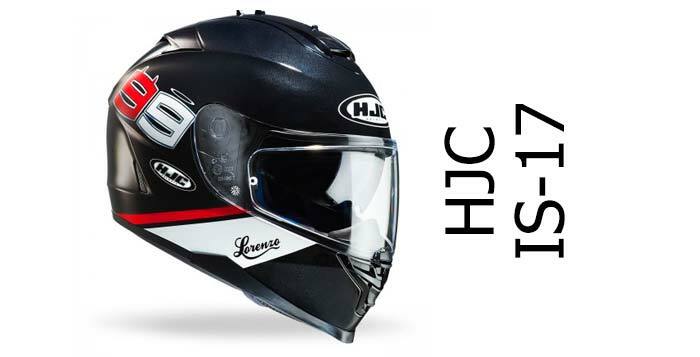 It’s also been both P & J certified meaning that it’s been approved to work as both a full face and open face helmet – so you can ride with the chin bar open and round the back of the helmet legally in ECE countries. It’s also got a wide, Pinlock Max Vision visor which should keep your vision clear when it’s cold and raining and give decent extra peripheral visibility to spot hazards approaching. All in all, we’d expect the LS2 Valiant to give decent impact protection – though we can’t be 100% sure until it’s tested by SHARP. For helmets that have proven they’ll give superior impact protection in the SHARP safety testing labs, you might want to check out our safest helmets pages. Owners of the Valiant reckon the chin vent works well but the head vent less well – with owners rating head ventilation around average. Which is not so much of a problem for those of us riding in Northern Europe, but might be a problem if you’re somewhere hotter. The visor on the Valiant is a class A optically correct visor (meaning it’ll be distortion free). It works on a ratchet and has the opening tab top-centre, which can take a bit of getting used to. It’s also a wide visor for extra peripheral vision (good) and in Europe it comes Pinlock-ready with a Pinlock Max Vision anti-fog insert in the box (very good). Note, in the DOT zone (USA) it’ll come with LS2’s Fog Fighter anti fog preparation and not a Pinlock. So, LS2 ticks lots of boxes with the visor on the Valiant, and that translates to lots of owners saying the visor system works very well. 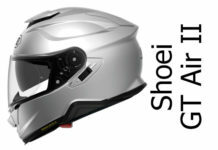 Like other helmets where the chin guard rotates round to the back of the helmet, the movement of unlocking and pushing up the chin guard on the Valiant opens the visor and moves it out of the way of the guard. It weighs about 1.7Kg (3.75lbs) which isn’t the lightest helmet, but shouldn’t really cause you any problems because that’s just about bang on the average weight across all modular helmets. 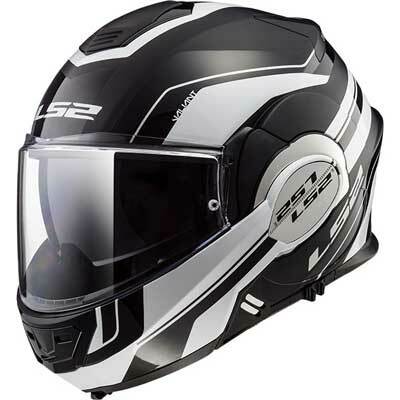 Best place to buy an LS2 crash helmet? We've found three great online shops to check out if you're looking to buy an LS2 helmet or any other biking gear. First off, we suggest you look at SportsBikeShop. 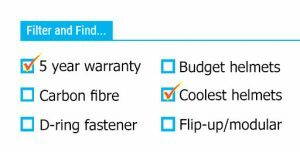 They're based in the UK, have competitive prices and offer outstanding service (9.8/10 on Trustpilot) including 365 day refunds and free UK delivery. Or try Motoin (Germany). They get great feedback (4.9 and 4.5 out of 5 on Idealo and eTrustedshops at the time of writing) though note, there's a delivery charge to ship outside of Germany, so factor that in (see here for details). If you're looking for a quality US retailer, we recommend Revzilla (USA). 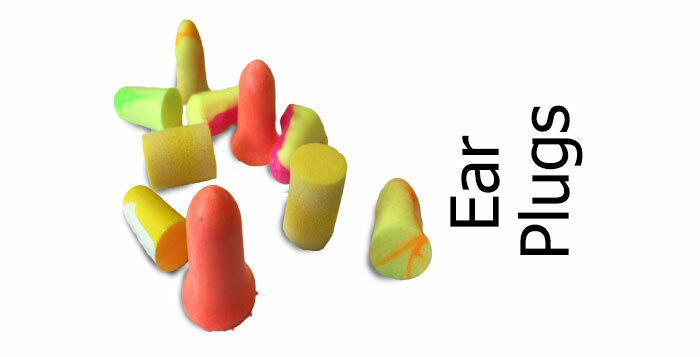 They're based in Philadelphia and offer outstanding service (at the time of writing 9.8/10 on Reseller Ratings) along with free delivery for orders over $40. 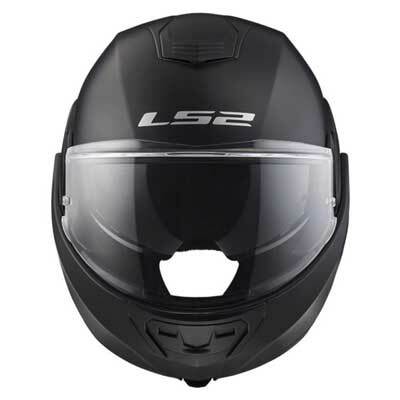 Finally, you can jump through to the LS2 helmets pages at Amazon if you prefer to buy from there - but make sure you only buy from the most reputable sellers. 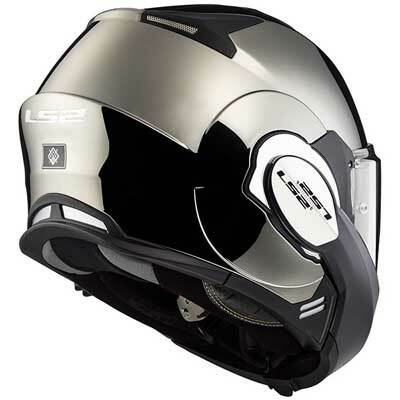 Please click any picture/link to drop onto their LS2 helmets pages. And if you buy from any shop, we get a small sum from the sale at no extra cost to you - a massive THANKS! (it's how we finance the site). Click here for more info on our recommended retailers. And the Valiant offers good value for money too. For a reasonable price, you get a full-featured helmet that should work well anywhere from a daily commuting helmet to a touring holiday helmet. Cons? Well the top venting is a bit limited, the speaker pockets are shallow and, like most modular helmets, it’s not the quietest. 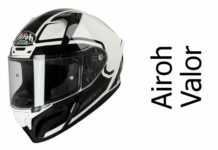 But on the plus side, it’s good value, has that really practical chin guard that flips back out of the way, has a useful wide visor with Pinlock and drop down sun visor. And it’s rated as really comfortable by most owners. We reckon it’ll probably score three stars for safety if SHARP gets round to testing it (though obviously that’s educated guesswork). But if you’re after a dual homologated – flip-right-over modular helmet, the LS2 Valiant’s well worth a try. 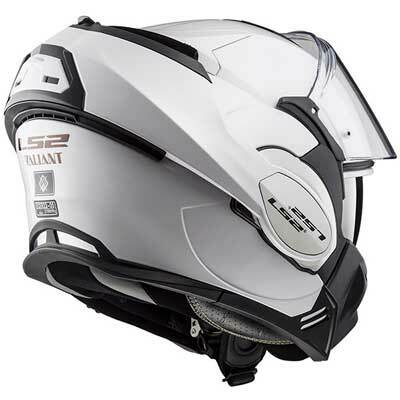 The LS2 Valiant is a thermoplastic flip-over modular helmet. 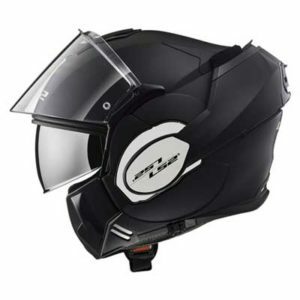 It's got a great visor system including a drop down sun visor and class one optical visor. It's comfy too and that chin guard mechanism is super easy to use. It's a bit noisy, and the top vent's a bit rubbish according to owners. But other than that, it's a good value modular that should work for everyone from commuters to tourers (but probably not best for sportsbike riders).